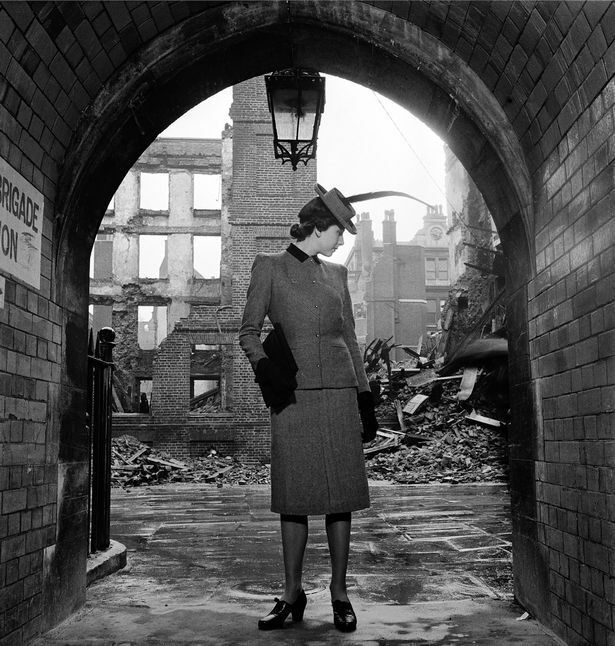 A Woman’s War tells the story of photographer Lee Miller’s time during the Second World War. The exhibition takes a journey though her war years and then tells the sad tale of her post war struggles with alcohol and post traumatic stress disorder. During the war Lee Miller shot for Vogue. As a woman in the 40s, she was not afforded the same opportunities as her male counterparts. To get to continental Europe she had to stow away on a hospital ship heading to Normandy. The exhibition tells her incredible story though her photos of a bombed out London, the battlefields of Europe, the end of the war and the horrors of the Dachau concentration camp. 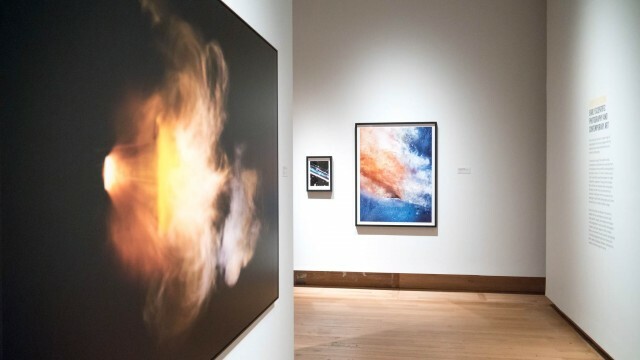 Revelations Experiments in Photography is a photographic exhibition focusing on Scientific photography and how Science has influenced photography. 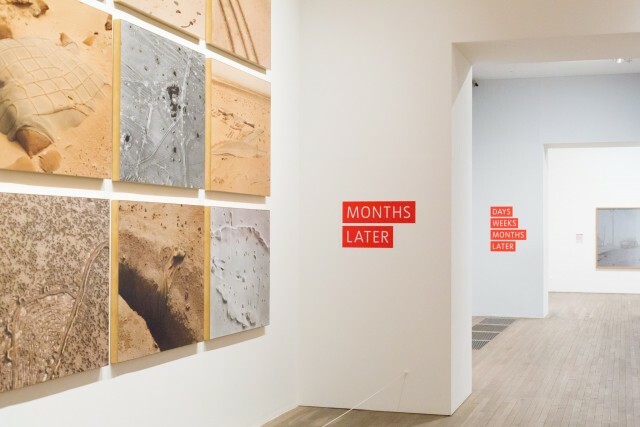 The exhibition is split into three sections: Once Invisible, The New Vision and After the Future. The room ‘Once Invisible’ showcases the work of early pioneering scientific photographers which includes the first photograph of a solar eclipse and the first X Ray images. 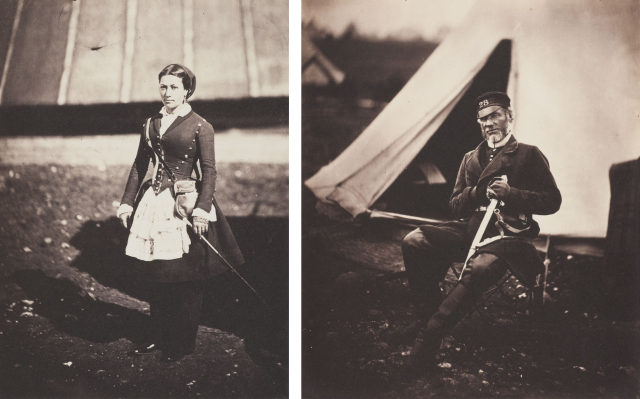 The more I learn about the history of early photography the more I find myself amazed at what could be achieved in a short time after the first permanent photographic image was captured in 1826. A lot of the images depict subjects that would of never been seen before the invention of photography weather that’s because they focused something really small, used long exposures or visualised the invisible like magnetic fields. Auguste Adolphe Bertsch’s image of a honey bee louse magnified 300 times really caught my eye, it’s a pin sharp picture of insect so small that it lives on a honey bee and it was taken in 1875. I must admit ‘Conflict, Time, Photography‘ at the Tate Modern was not what I had expected. Before attending the exhibition I had not heard anything about it, all I knew is that the Tate had curated an exhibition of conflict photography. I expected it to be brimming with iconic way photography like Nick Ut’s The Terror of War (commonly referred to as Napalm Girl). But apart from Roger Fenton’s The Valley of the Shadow of Death and Don McCullin’s shell-shocked US marine it was all pretty new to me. 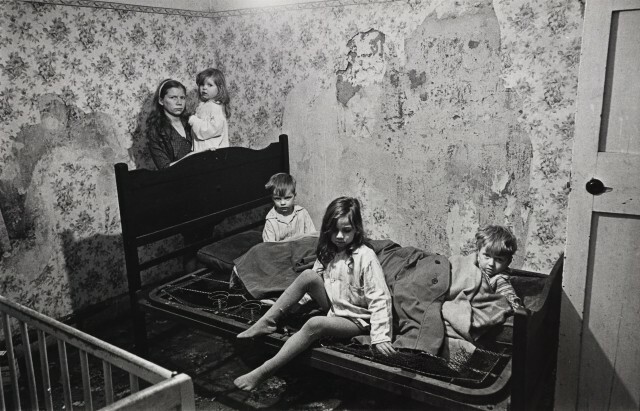 More of Don McCullin’s work documenting the Berlin wall features later on in the exhibition. The Media Space latest exhibition packs more Iconic photographic prints into one room than you’ve probably ever seen in your lifetime. As soon as you walk in you can’t help but notice one of the most iconic photographs of all time: Steve McCurry’s Afghan Girl. 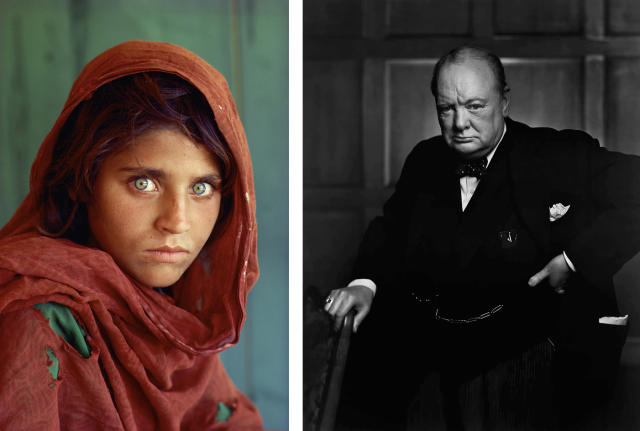 I’ve seen the Afghan Girl image many times but this is the first time I’ve seen a print and it’s absolutely gorgeous, hanging next to it was Yousuf Karsh’s 1947 iconic portrait of Winston Churchill.